Last month, ISAI not only announced the closing of their ISAI Venture II fund, but also announced that they were taking their first foray into seed-stage investing through their newly created ‘Seed Club‘. Via Seed Club, ISAI plans to co-invest with angels who are already investors in their principal fund(s) in 5-6 seed stage startups per year. The first of these investments, announced today, is a $1 million investment in fast-growing log management platform, Logmatic.io. 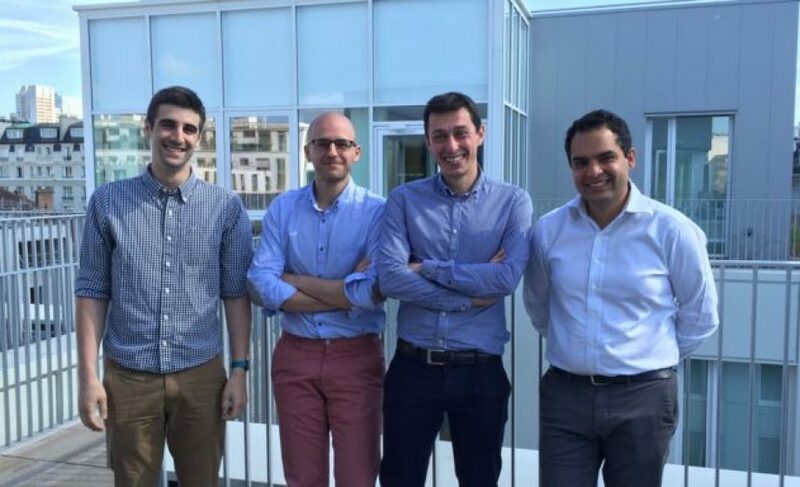 Founded three years ago by CEO Amirhossein Malekzadeh, CTO Emmanuel Gueidan and Head of Operations Renaud Boutet, Logmatic.io has evolved quite significantly since its founding to become a ‘startup to watch’ in Big Data and Analytics. Previously known as Focusmatic, their initial focus was on the digital marketing space, providing deep analytics of their customers’ private and public data. Although their initial hypothesis was that public data such as the type generated by social media offered the biggest market potential, they soon discovered that this wasn’t, in fact, the case. What they saw instead was that the robust analytical approach they were deploying was better suited to private data analytics (i.e. analyzing high-volumes of comments coming into multiple websites). With that insight they decided to pivot and launch Logmatic.io, a log analytics tool which delivers continuous analytics on the massive amount of machine data being generated by servers, applications, connected devices, mobile phones, etc. Ultimately, their goal is to dramatically improve their customers’ ability to understand, monitor and troubleshoot continually, in real-time. Since the launch of Logmatic.io, the team have brought numerous satisfied customers on-board, including several fast-rising startups, big names such as Blablacar and Canal+, and various US companies. Obviously, two big goals of the team are to increase and strengthen their US presence as well as to bring their innovative technology to new markets, with a particular focus on SaaS and eCommerce players.